Lip augmentation treatments help enhance and restore volume in the lips, and are generally performed using dermal fillers specifically designed for this purpose. 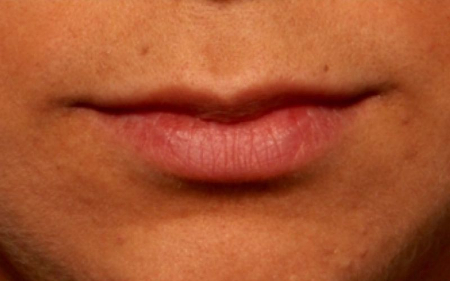 After the procedure, patients immediately notice an improvement in their lips’ volume, shape, and structure. 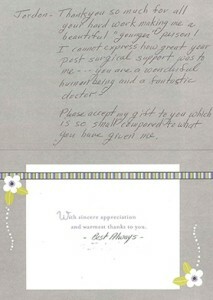 Injections can also be given over the course of several appointments, or until the desired results are achieved. These Before and After pictures show the outstanding results New Jersey lip augmentation patients have achieved at The Breslow Center for Plastic Surgery and Medical Spa. 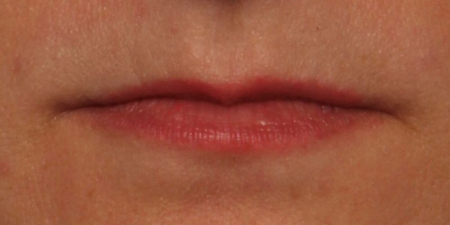 Procedure: Juvederm XC Ultra Plus to upper and lower lips. (1 syringe). Treatment performed by Sharon Grasso, RN. Procedure: Juvederm Ultra Plus XC to upper and lower lips (1 syringe). Treatment performed by Melissa Giordano, RN, CANS, CPSN. 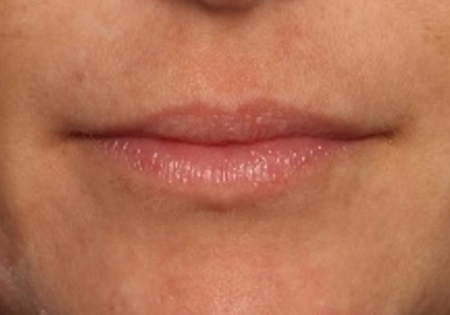 Procedure: Juvederm Ultra Plus XC to upper and lower lips (2 syringes). Treatment performed by Melissa Giordano, RN, CANS, CPSN. Procedure: Lip Augmentation Juvederm Ultra Plus XC to upper and lower lips (1 syringe). 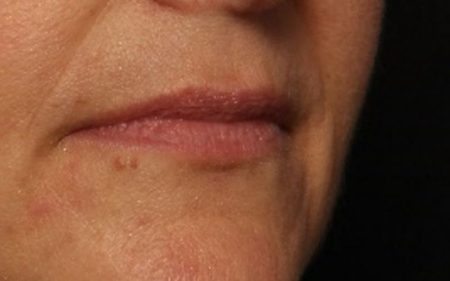 Patient desired fuller lips. Nurse Injector: Sharon Grasso, RN. Procedure: Juvederm Ultra Plus XC to upper and lower lips (1 syringe) and Juvederm Volbella XC to define the lip borders (1/2 syringe). Treatment performed by Melissa Giordano, RN, CANS, CPSN. 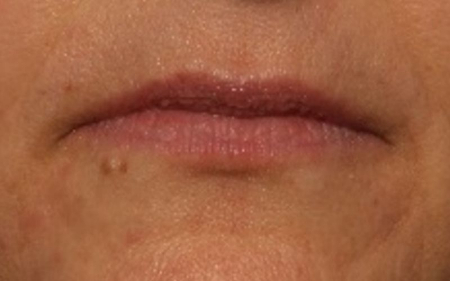 Procedure: Juvederm Volbella XC to upper and lower lips (1 syringe). Patient desired softer and smoother lips with very subtle fullness.